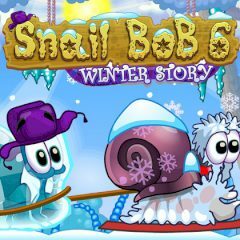 Our good old Snail Bob is back for a new amazing adventure! The evil Mr. Green has kidnapped the Snail Santa, and if no-one be able to rescue him, there will be no Christmas this year. We mustn't allow it, thus help Bob save Santa!